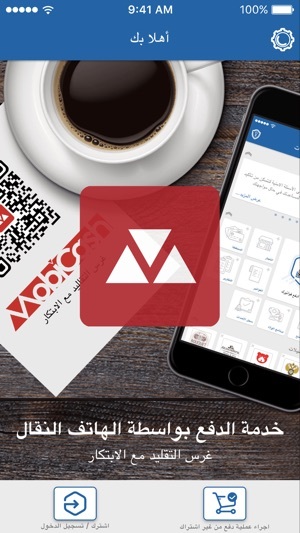 Arabi MobiCash is a mobile payment service, designed to be an easy, safe, and secure payment method. It is designed to complement your lifestyle by making payments easy without compromising your security and without the need to carry cash or your cards. 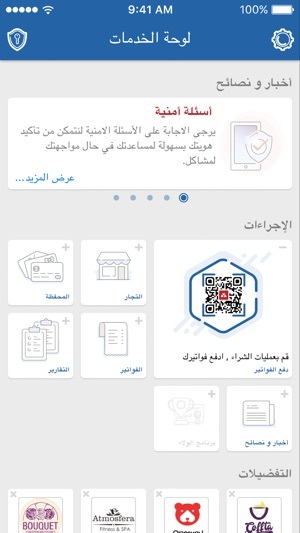 This service allows you to make payments at selected merchants who are enrolled in “Arabi MobiCash” service. Your phone is always close to hand, and now so are your payments! 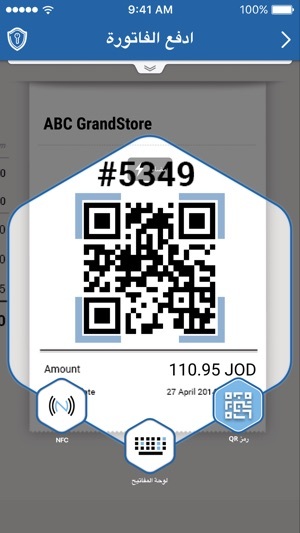 • Simple, fast, and very secure modern mobile payment method. • Account can be set up through the app without the need to visit the Bank. • Environment friendly! No need for printed receipts. • Provides detailed reports and dashboards of all transactions. • Allows customers to pick up the bill from the merchant and pay without the need of your physical presence at the merchant’s site. 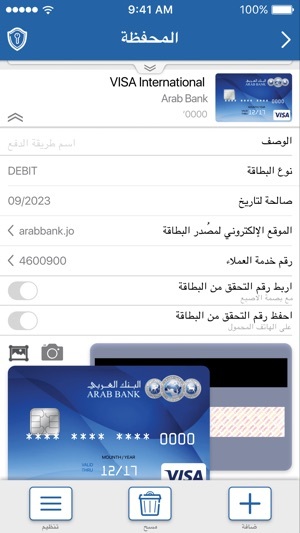 o Arabi MobiCash uses 3D Secure technology (verified by Visa and MasterCard Secure Code), as an extra security measure. o All transactions are processed in accordance with the international standards and requirements of the PCI Data security standards. o For security reasons, Arabi MobiCash will not operate on rooted or jail broken smartphones.